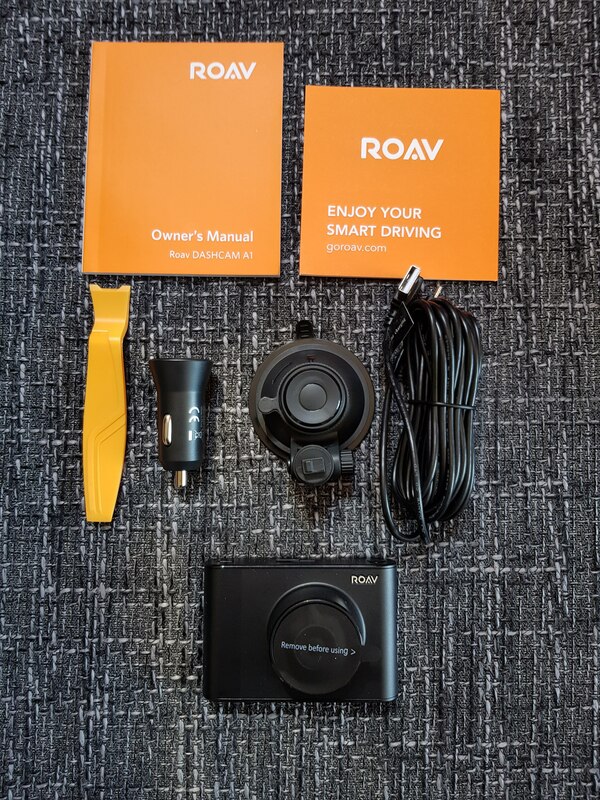 The DashCam came in nice packaging with very neatly packed in the box, Greeted straight away by the DashCam itself. Everything thing else you need it in the box USB charger, mount, charging cable and pry tool however you do need to get a micro SD card. 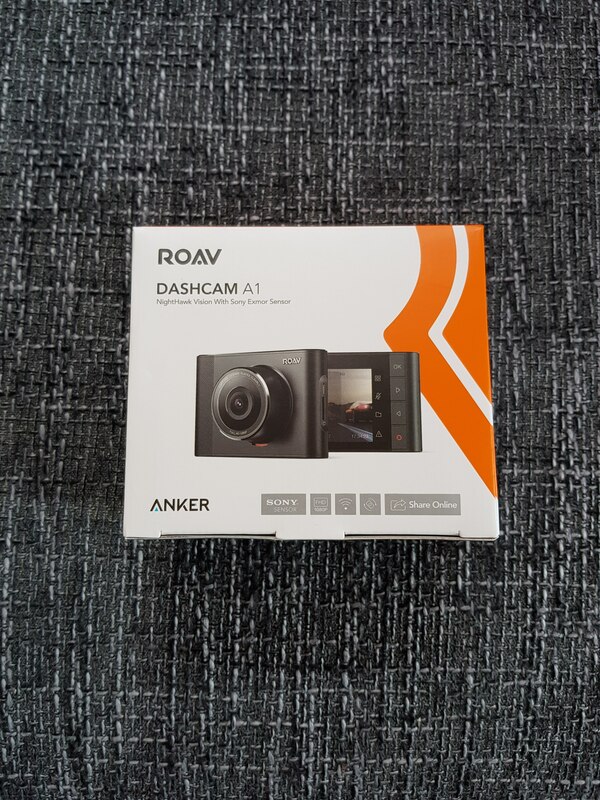 This is the first DashCam I have owned so don’t have anything to compare it to. 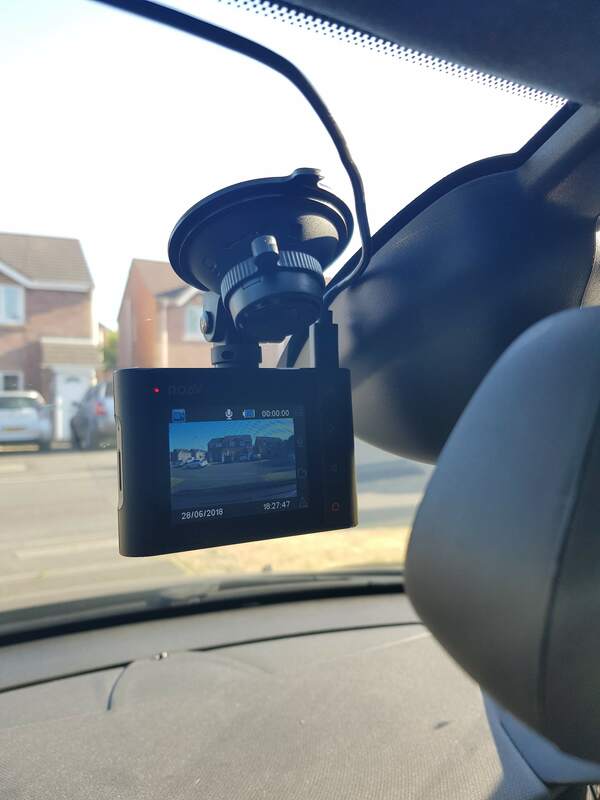 It was very easy to install, just mount of the windscreen, use the pry tool to hide the cable about the the window frame and under the footwell. Then into the USB charger provided and your ready to go. 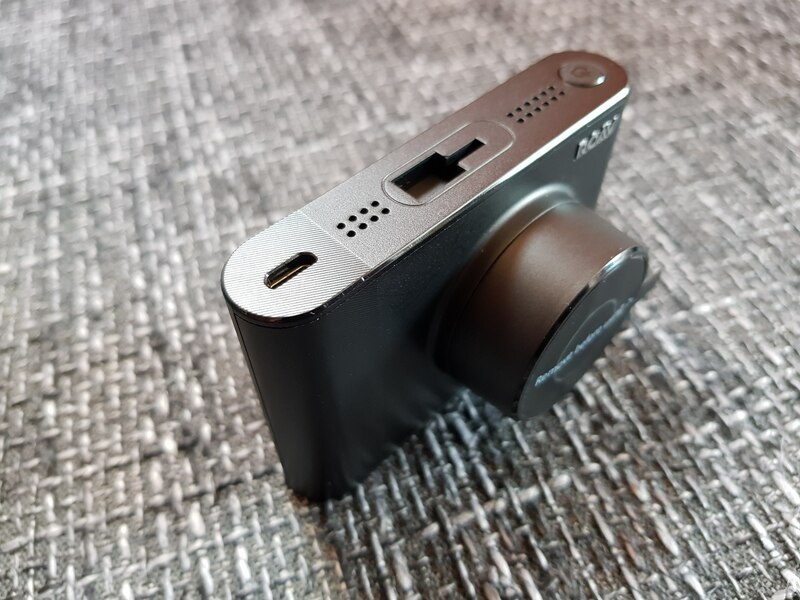 There are a lot of different options for recording so you are able to save space with 720p at 30fps, 720p at 60fps or have the max setting of 1080 at 30fps. I personally use it at 1080p and 30fps. 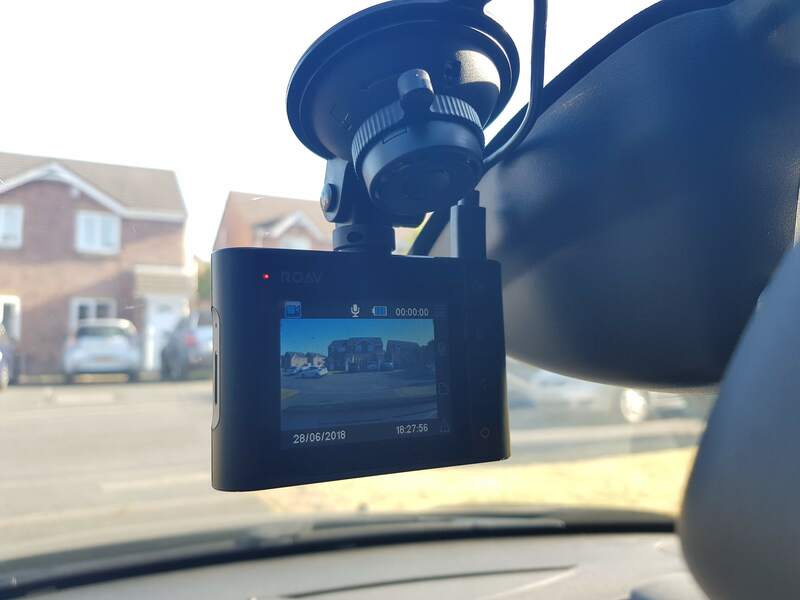 There are lots of other feature built in as well such as movement sensitivity, so if you are parked and the car gets knocked it will start recording. You can also set how long you would like the time loop to be. There is also a mic that you are able to turn on and off. There are more features that I haven’t been able to try out yet but the features I have work amazing. 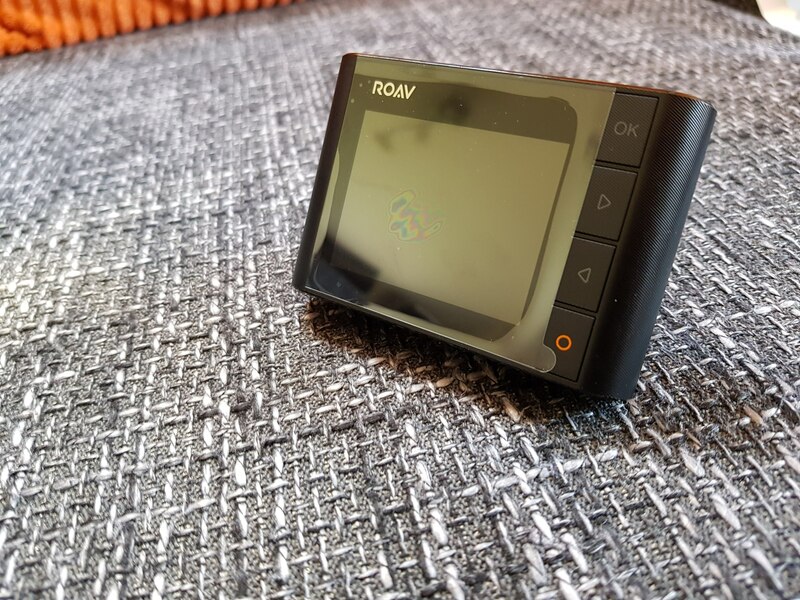 One of the features that I really like is the built in Wifi, you can download the Roav App onto your phone and you are able to change all the setting and download the videos without removing the micro SD card. Video quality is very good, very smooth. Everything looks very bright and colourful. Sometime it looks like it’s a bit jumpy but that is just due the UK roads, hahaha. 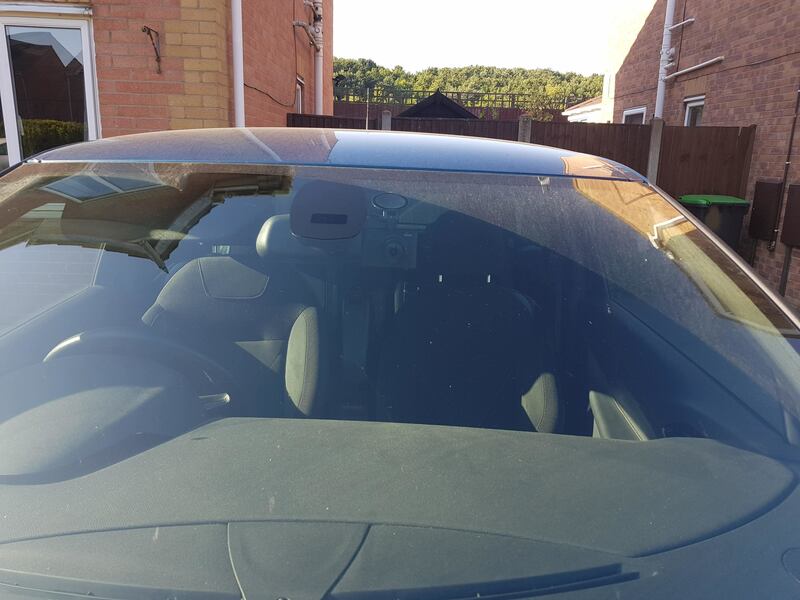 The night vision is very good you are able to see the reg plates of the cars fine. Thanks for sharing your review. Well done! Well done with the review, pics, and video. Short and sweet. Thank you for sharing. Especially the video at night is impressive, because under low light things often get grainy. Looks like good quality to me.